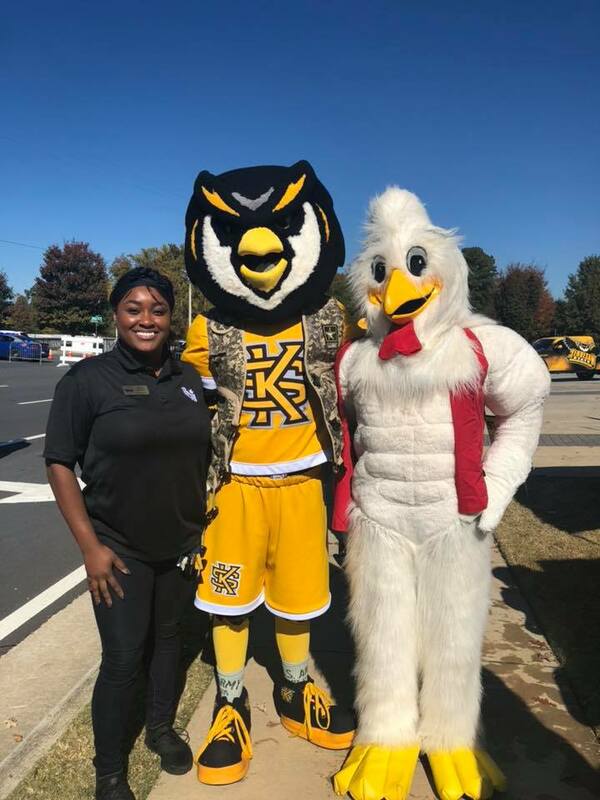 Last home game for the Kennesaw State Owls! Celebrated with fans and of course, Scrappy! Catch us at The Suntrust Park game next Saturday!